Your dad's domestic beer is getting a little flat. At least in terms of sales. A flatter and flatter growth curve has traditional domestic beermakers looking for other drinks they can sling — and the purchase of a fast-growing liquor company by the world's largest beer maker may be the next round in the bid to push last call further out. What else can they sell? How about a Bloody Mary in a can? 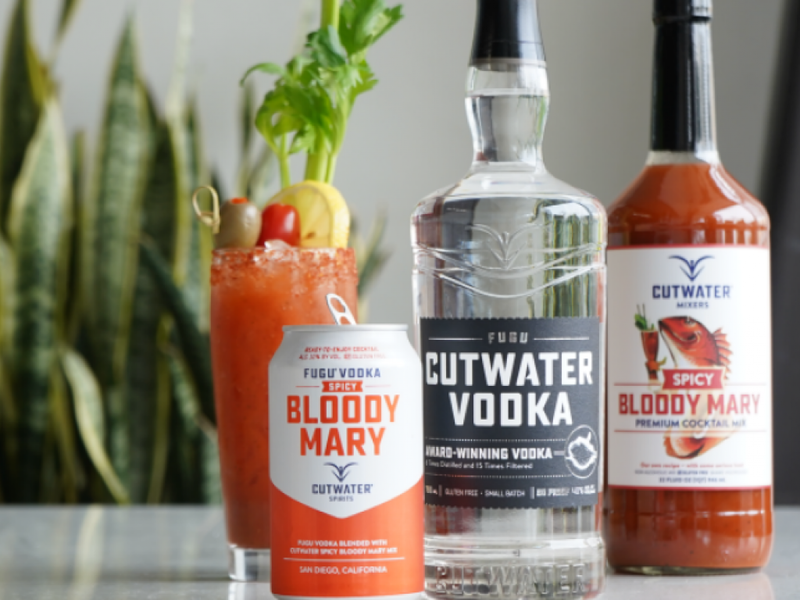 Anheuser Busch Inbev NV (NYSE: BUD) announced last week it's buying Cutwater Spirits, a liquor company that has also seen its canned cocktail business take off. Industry watchers said it likely won't be the last move by a brewer to find something else to serve up. 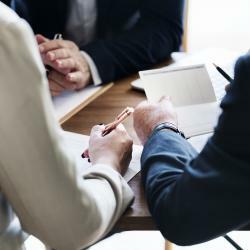 "In terms of domestic and domestic light beer, they recognize they’ve got a huge tail that’s not growing and they’ve got to diversify," Macquarie research analyst Caroline Levy, who covers the beverage industry, told Benzinga. "I think they absolutely recognize they're not going to be able to grow in the beer industry other than at the high end." San Diego-based Cutwater has seen double- and triple-digit growth since its 2016 founding. 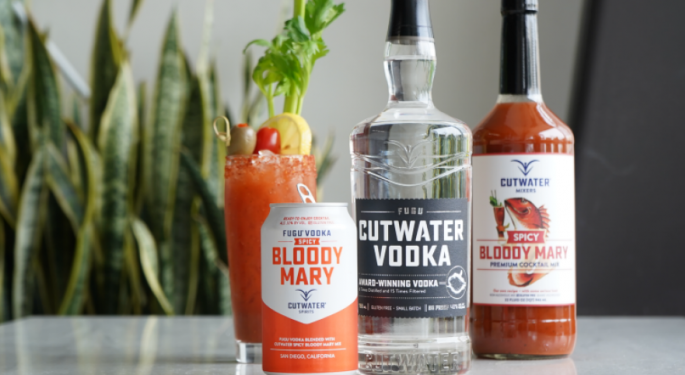 In addition to whiskey, vodka, gin and rum, Cutwater sells 14 canned cocktails, such as canned versions of a Bloody Mary, gin and tonic, a whiskey highball and a margarita. It also sells mixers. Levy said Anheuser Bush — which has already moved to branch out into craft beer — and other big domestic brewers are likely to continue to look at ways to get into other beverages, from hard seltzers and ciders to liquor and cannabis-infused beverages. A number of beer companies have already sought partnerships and acquisitions outside of traditional brewing. AB and others will be looking to "build out all other categories," Levy said. "You will see more acquisitions." AB’s vice president of North America sales Brendan Whitworth told industry publication Brewbound that Anheuser Busch remains “first and foremost a beer company. Brewbound reported that Nielsen retail data show dollar sales of Cutwater’s spirits products grew 203 percent during the one-year period ending Jan. 26. Cutwater’s ready-to-drink cocktail dollar sales grew 356 percent over the same timeframe, according to Nielsen. Nielsen also reported last month that the spirits category was the strongest part of the adult beverage category last year in bars and restaurants; in retail channels, the category grew nearly 3 percent. Cutwater was founded by former executives of Ballast Point Brewing after Ballast Point was acquired by Constellation Brands, Inc. (NYSE: STZ) in 2016. Anheuser Busch shares closed Monday at $74.86.